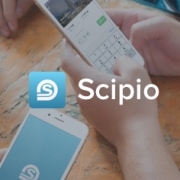 More and more churches use the Scipio App! 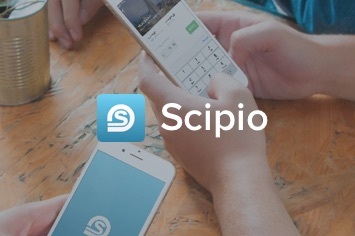 Socie has been working with Scipio since 2016 to connect both platforms. This way the Church memberlist can be shown in the Scipio App and can even give donations and offerings through the app. How this all works, can be seen in the Scipio App as shown by the Maranatha Kerk! http://www.tizin.nl/wp-content/uploads/2018/09/Scipio-Promo.jpg 236 355 Tamme https://www.tizin.nl/wp-content/uploads/2018/08/tizin_new_small_color.png Tamme2017-12-29 14:27:012018-10-12 14:26:18More and more churches use the Scipio App!